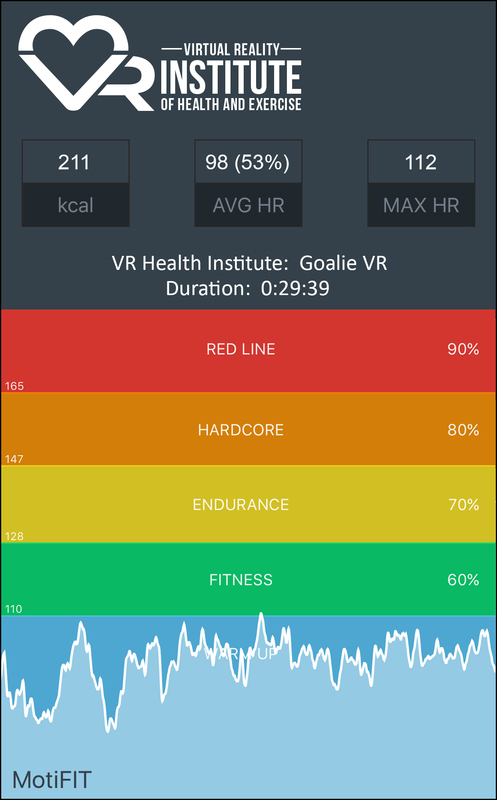 Goalie VR has potential to be a good source of energy expenditure in VR, but is limited at time of rating by some game design decisions. 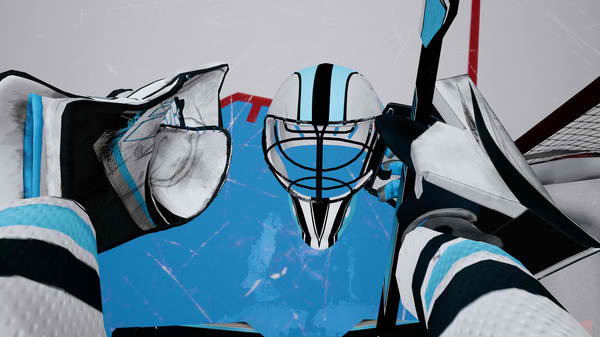 The primary exercise in the game is to lower your body to block shots. Raters felt that a higher energy burn would have been observed if they’d had knee protectors that allowed them to commit to movements as you would in real hockey. 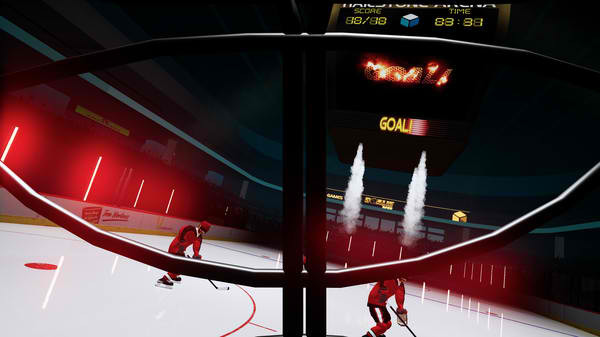 A bigger issue from the perspective of energy burn is that Goalie VR does not appear to have the ability to adjust the length of time between shots – player spends a substantial amount of time between shots waiting for the puck to arrive. 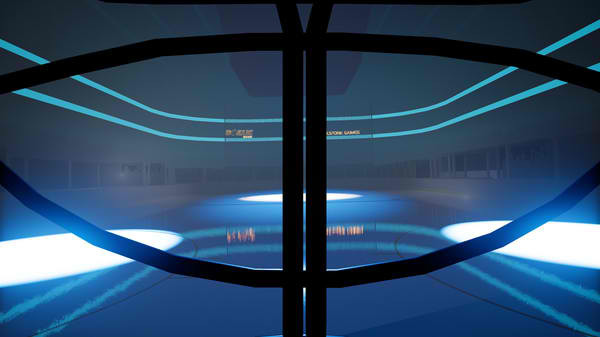 The player spends much more time waiting for oncoming shots than they do actually physically moving to block. These down times prevented the observed heart rate from ever reaching and sustaining a high level during the testing session. 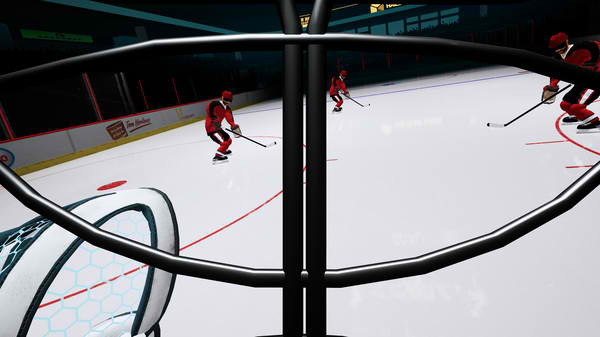 We believe that Goalie VR is a skill based game, and that better players will likely have higher energy burn. However, without the ability to adjust the delay between shots, we believe that even very good players will have a difficult time sustaining elevated heart rates. Please note: Rater’s Notes are only intended to convey information about characteristics that may impact its intensity of exercise. They are not intended to be a review, or provide a qualitative opinion of the experience itself. Est. 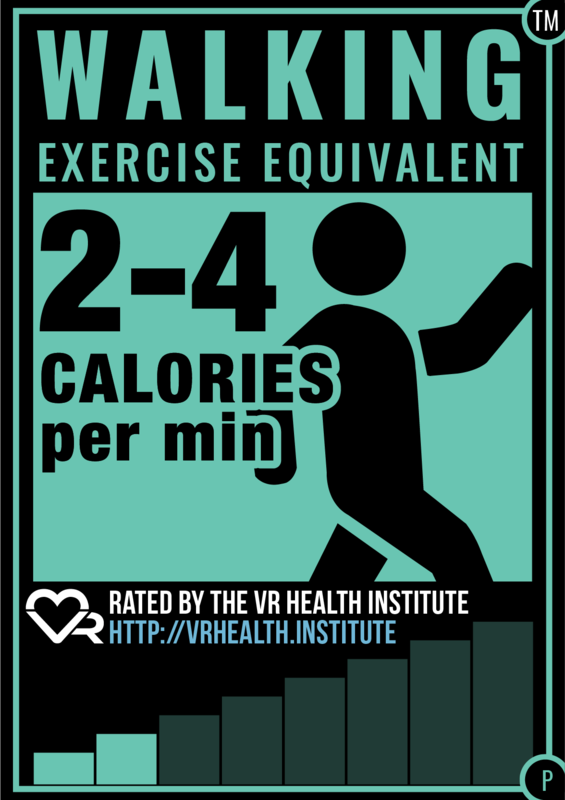 calories expenditure per min. : We observed an energy expenditure of 3.68 kcals to 3.72 kcals per minute during our tests.